If you ask someone what completes a living room décor, most of the time, the first thing that comes to people’s mind is a sofa set and a coffee table. More often than not, a sofa set can be replaced with some other form of seating arrangement like chairs or settee; however, a coffee table is an irreplaceable piece of furniture in every living room. You can hardly imagine a contemporary living room without an attractive coffee table. The primary function of these tables is to keep beverages (hence the name coffee table) and store magazines and newspapers, but in the modern décor, it is more of a style statement. Apart from being stylish and adding to the aesthetics of your living room, these tables are multifunctional as they have ample place for storage underneath the surface of the table. 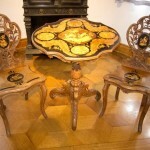 There are a lot of different types of coffee tables that are made from different materials and in different styles. Here are some of the few popular styles of coffee tables. Wood is by far the most favored material for coffee tables as it looks classy and elegant. Apart from being aesthetically pleasing, wooden furniture is durable and strong as well. This is the main reason why people prefer wooden tables as opposed to other materials. There are different types of woods that are used to construct wooden coffee tables; some of the most popular are walnut, teak, rose-wood and oak wood, while some of them flaunt glass tops. The only possible drawback of wooden tables is the fact that they are a tad bit expensive than the other varieties of tables. 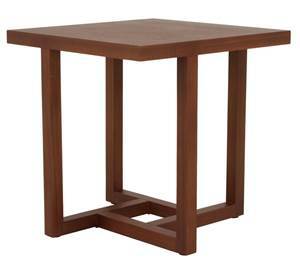 Wooden tables are available in black, brown, beige colors and these are also available in matte and glossy finish. A very good alternate for wooden furniture is medium density fiber, also commonly known as MDF. Furniture made from this material looks exactly like wood but is a much cheaper alternative as compared to hardwood furniture. This material is durable and sturdy and the best part is that it is eco friendly. This material is split and chip resistant and if it is sealed, it has a lot of tolerance for different weather conditions. 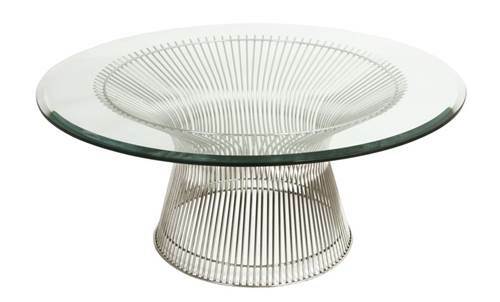 After wood, glass is the next popular choice for coffee tables. These types of tables are usually seen in a more contemporary setting and are often molded in wrought iron, steel or plain fiber glass and other similar materials. Glass tables are durable, but it is best to avoid glass coffee tables if you have kids in the house. Glass tables are available in transparent, brown or black tints and can be molded in different kinds of designs as opposed to wooden coffee tables. Glass tables are much affordable in comparison to hardwood tables. Wicker is a popular choice for outdoor furniture as it is sturdy enough to last in almost all types of weather. Along with being an apt material for outdoor furniture, a lot of homes that have a more relaxed décor opt for wicker furniture. 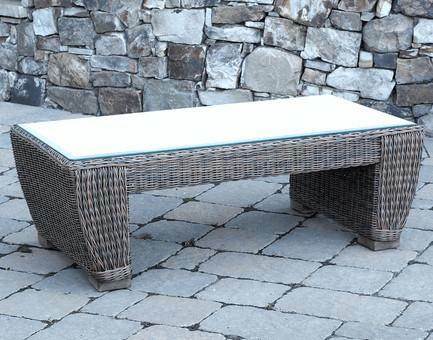 The good part about wicker tables is that they are light weight but sturdy and durable. They are also elegant and stylish and can be molded in various designs. Wrought iron, steel, cast iron, aluminum and other such metals are used to frame glass, fiber glass etc for coffee tables. 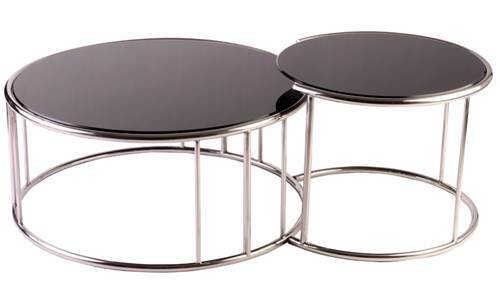 Along with these, there are coffee tables that are completely constructed from different types of metals. These tables offer an antique look to your living room and have a very rustic feel to it. These tables are sturdy and if proper care is provided, they last for a long time. 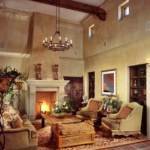 All of the above materials are widely used to make coffee tables. The unique feature of most coffee tables is the fact that they are usually not very tall and have storage space underneath. 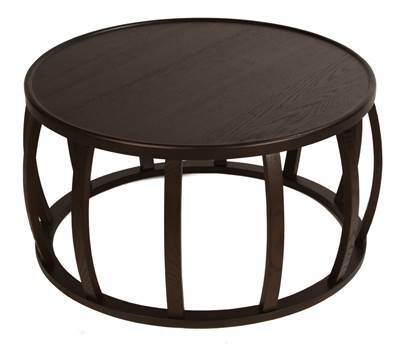 Most coffee tables are rectangular in shape; however, contemporary coffee tables are made from round, oval, triangle and almost any design and shape that they can be molded in. A lower coffee table gives a wider illusion to your living area and is also perfect for people to sit on the floor and huddle around. To make your living room attractive, it is imperative to invest in a good quality coffee table. 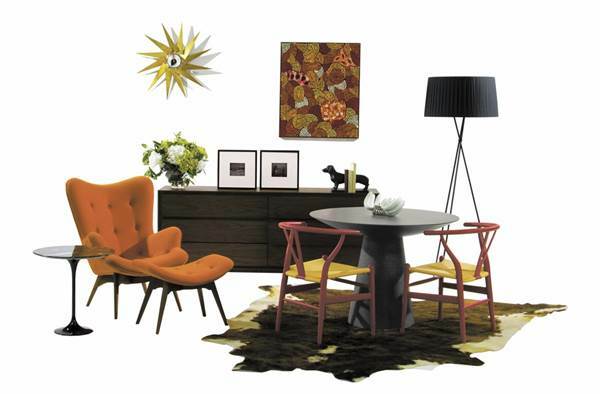 Darla Hastings is an avid shopper of coffee tables and furniture. She is passionate about transforming homes and offices with the right kind of furniture. She finds great coffee tables at Matt Blatt , an Australian furniture company. Nicely written article. 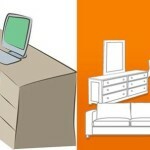 I have recently brought coffee table for by home from ConnectFurniture.com.au, i like the options that were offered by them. 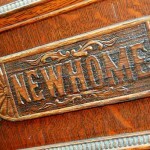 You can also explore this brand the next time you planning to buy furniture online.